Plying his trade of photographing the most beautiful women, photographer Van Styles leads a lifestyle worthy of your envy. 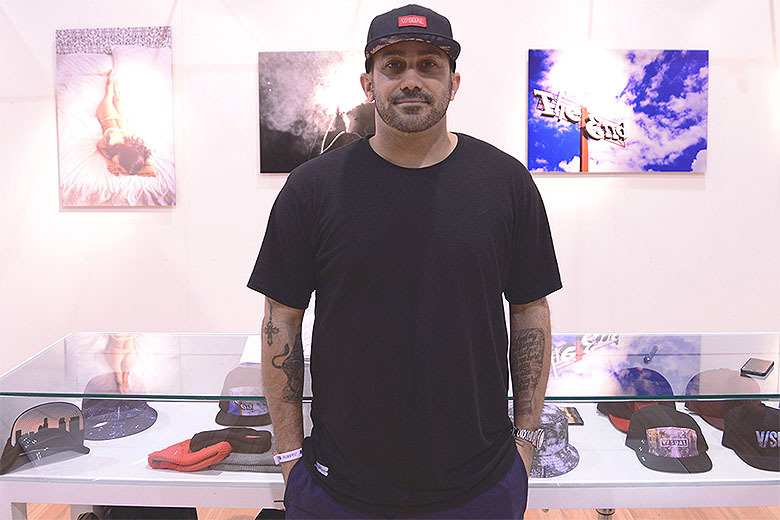 The New York-born Los Angeles native first encountered the craft of photography in his skateboarding days, but has since made a name for himself in the streetwear world with his provocative, sensuous style of photography, seen in editorials and lookbooks aplenty for brands like Black Scale, SSUR, Mighty Healthy, HUF, The Hundreds and Primitive. Styles’ discerning eye for the visually appealing has smoothly translated into the success of his own clothing label, V/SUAL. If the popularity of his photography on Instagram and Tumblr is anything to go by, we will be seeing a lot more of Van Styles throughout next year and beyond.